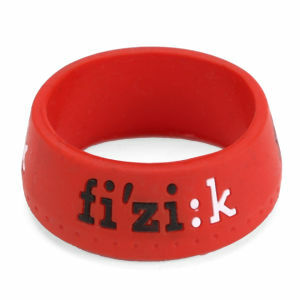 fi'zi:k is the phonetic spelling of the word physique, referring to the form or state of the human body. 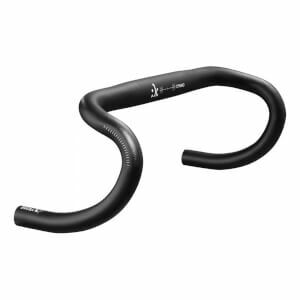 Often associated with general fitness and athletics. 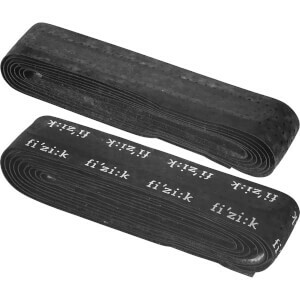 The word is also used in many contexts to illustrate physical strength and health. fi'zi:k means passion, design, technology, research, and innovation, and is made in Italy. 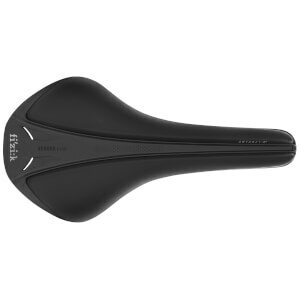 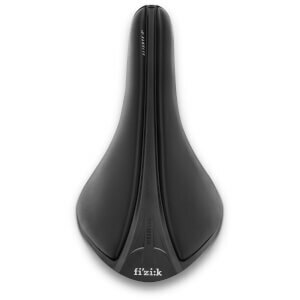 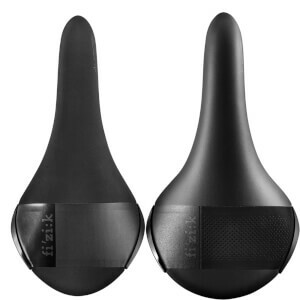 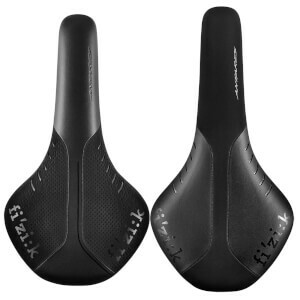 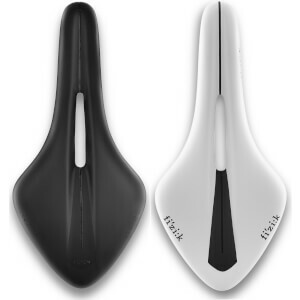 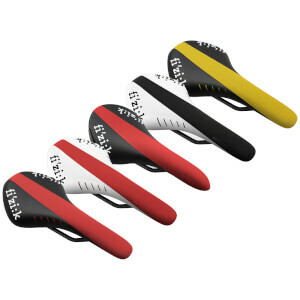 Fizik's range of saddles and accessories are designed with your flexibility and posture in mind. 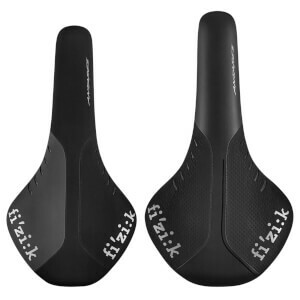 Depending on if you can touch your toes or not, they've got a seat for you. 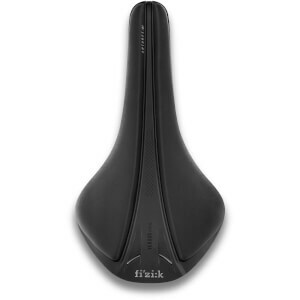 Besides this spine-friendly innovation, Fizik are known as world-leaders in cutting-edge saddles.